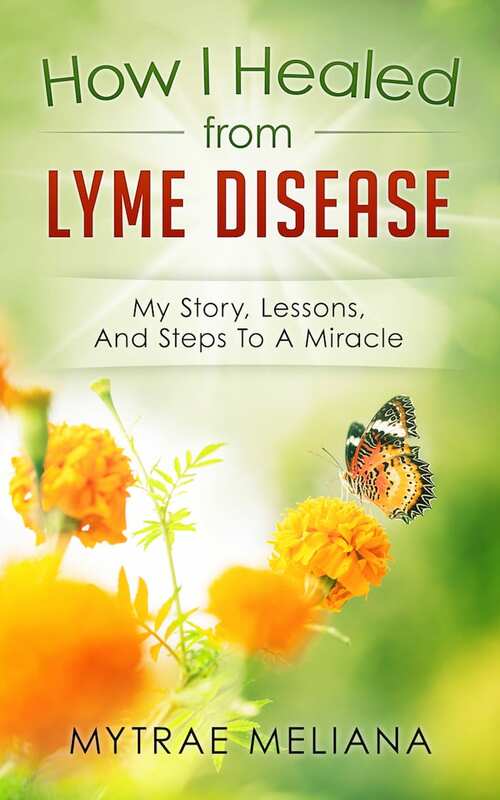 I’m delighted to announce that my book “How I Healed From Lyme Disease: My Story, Lessons, And Steps To A Miracle” is now available on Amazon. If you know anyone who has Lyme Disease, do let them know about it. For the price of a cup of coffee, people can read how to heal themselves. I was so moved that so many of you wanted to read and review the book. Thank you, thank you, thank you! This book is not just my creation or accomplishment. It was inspired by so many people who wrote to me asking how I healed from Lyme disease. I feel so grateful and blessed for the kindness, love, compassion, and guidance of many friends and fellow travelers who accompanied me in my journey towards a miracle. Thank you all! And of course, my heart is full of gratitude to the beautiful and amazing Entities of Light and Love who work through John of God who’ve healed, loved, and led me to new dimensions beyond my wildest dreams. May you always be well, happy, and follow your heart light.